Email us your questions and problems today! 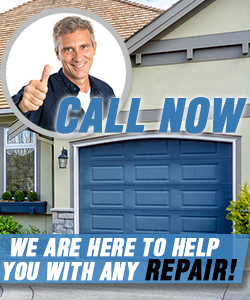 You can also call and ask the expert staff of Garage Door Repair Villa Park for quotes! Be certain that we offer full commercial and residential garage door services and excel in maintenance and inspections. Thanks to the excellent training of our technicians we promise meticulous work. Get in touch with our teams if you need immediate services! Our emergency teams are at your disposal for broken springs, snapped cables and any similar urgent problem! We're well-trained and distinguished in Illinois for our fast response. We have the infrastructure to cover the needs of all clients and promise consistency and quality work. Call today!